I may be skipping makeup these days, but only because I stay at home (in other words, I'm still unemployed…ugh) most of the time. But if there's one thing I'm not gonna skip on any given day, it's gonna be sunblock. If you live in a place where there's too much sun, you ought to make friends with a very good sunblock. 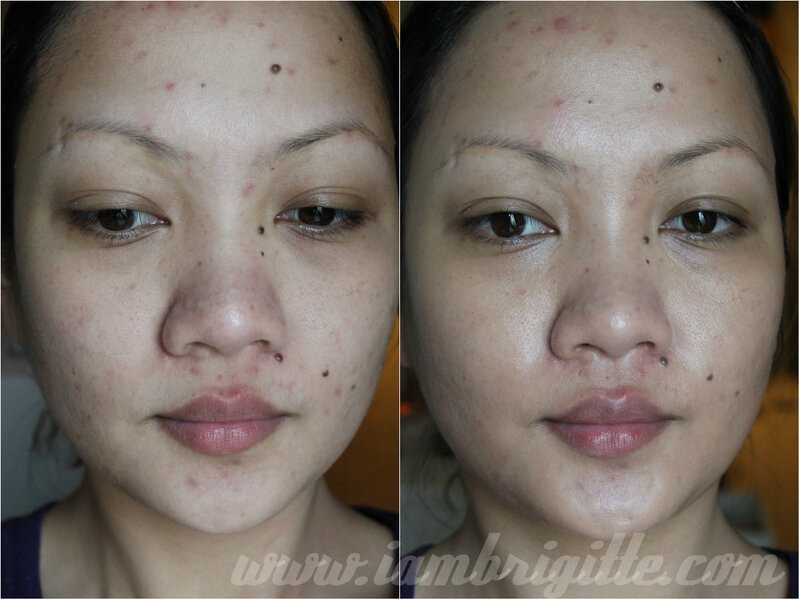 I've tried a lot of sunblocks in the past (click here for reviews) but what I'm reaching out for the most would still be the one from Obagi. I also use the Shiseido Multi-Defense UV Protector with SPF50 PA+++ which is also good, but since I find it expensive for its small size of 30ml, I just use it on say, special occasions. I wasn't really planning of trying out a new sunblock but when I was at Boots getting my 2nd tube of La Roche-Posay Effaclar Duo, they were having their Buy 2 Get 1 promo on their skincare items. I've been meaning to get the Effaclar AI for my pimples too, so I figured it might be the right time to get both and well, get another product for free. I looked around what else to get and I saw this tinted sunblock. I know I already have something like this from Shiseido but it's a foundation. 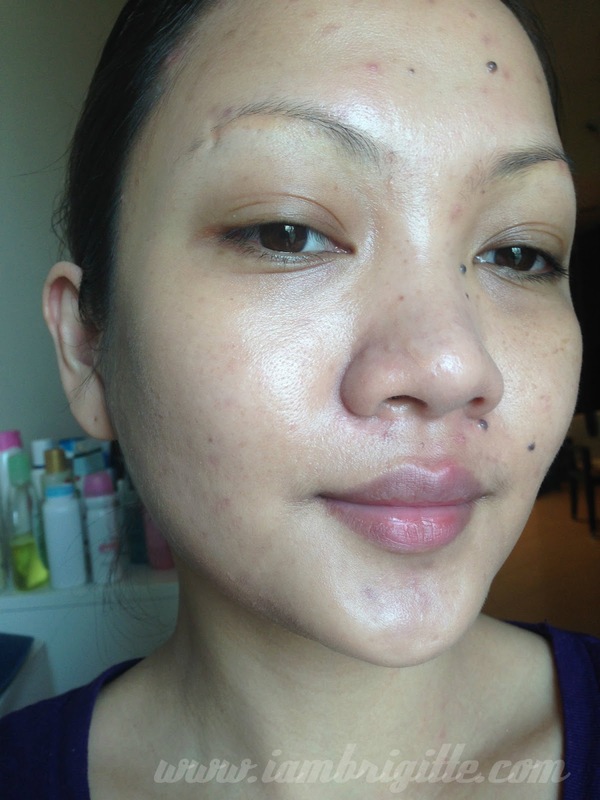 I want something lighter, something I can wear everyday even on its own and still look okay despite all the scars and pigmentation on my face. 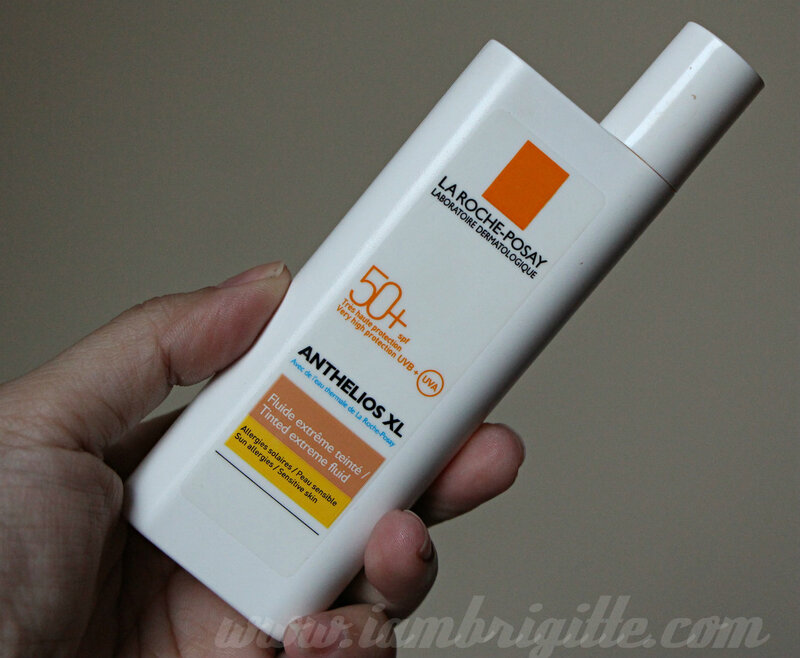 The kabayan saleslady at Boots also told me that it's one of the fast-selling sunblock they have. Now, I don't know if that's true, but I did take her word for it and got this anyway. 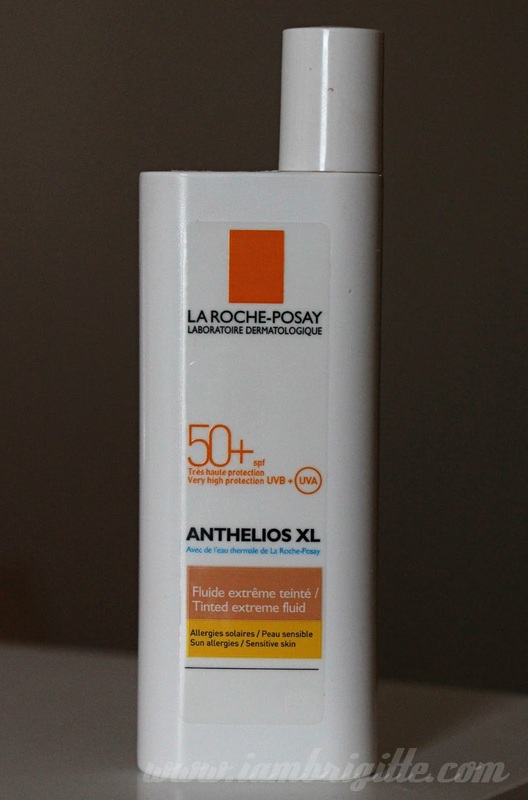 Optimal SPF 50+ protection reinforced against UVA rays (stricter than the European recommendation) thanks to patented filtering system Mexoplex® combined with La Roche-Posay Thermal Spring Water, soothing and antioxidant. In a new, more minimalistic dermatologically-tested formula: fragrance-free, paraben-free, lighter in chemical filters*, nickel tested (nickel levels guaranteed lower than the threshold for allergic reactions in sensitized subjects), non-comedogenic. Fluid, non-greasy, imperceptible texture. Suitable for normal to combination skin. I made sure to check the expiration date, because I know there are some products that go on sale just because they will be expiring soon. But I think it's just usual for Boots to hold such promo from time to time. Right now, they are also having some sort of promo for their makeup items. And that's why I'm trying to avoid paying them a visit. Hahaha! Packaging is nothing fancy. It's housed in an easy-to-squeeze plastic container with a spout. It kinda reminds me of a building with a chimney, LOL! One reason why I got this in the first place is because it's tinted. 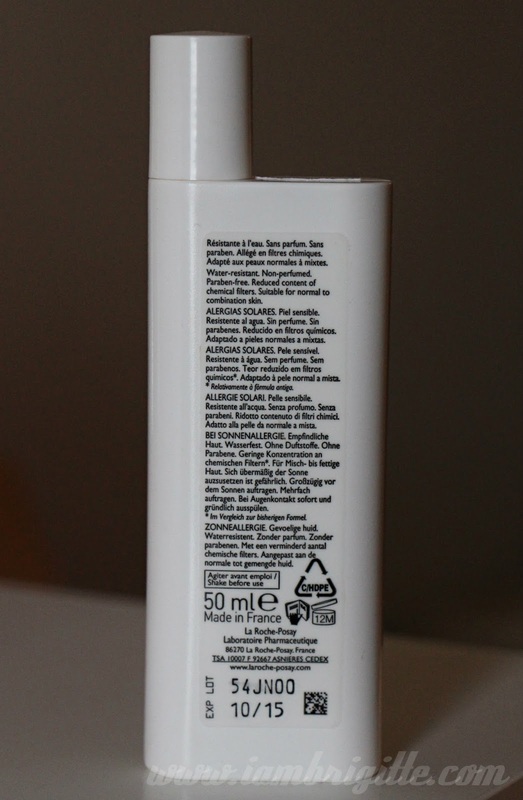 There were no testers available for this at Boots so I wasn't really able to check its actual shade. 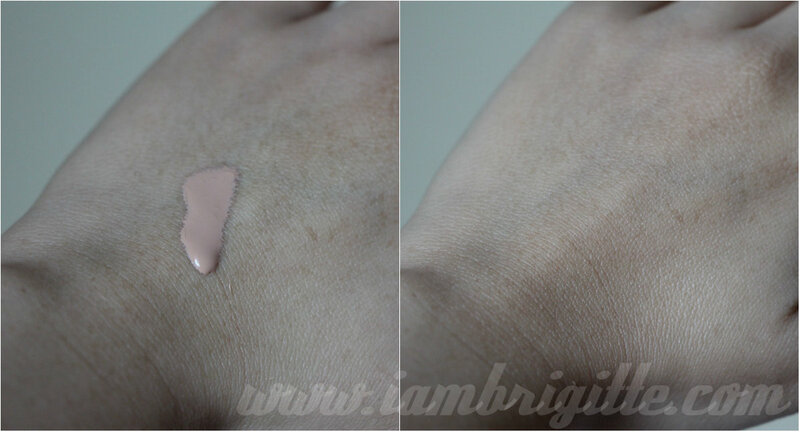 So when I got home and swatched it, I immediately realized it has a pinkish beige tone. And since I already have flushed skin to start with, I thought this wouldn't work for me. But after trying it on my face, it proved me wrong. I actually liked it. 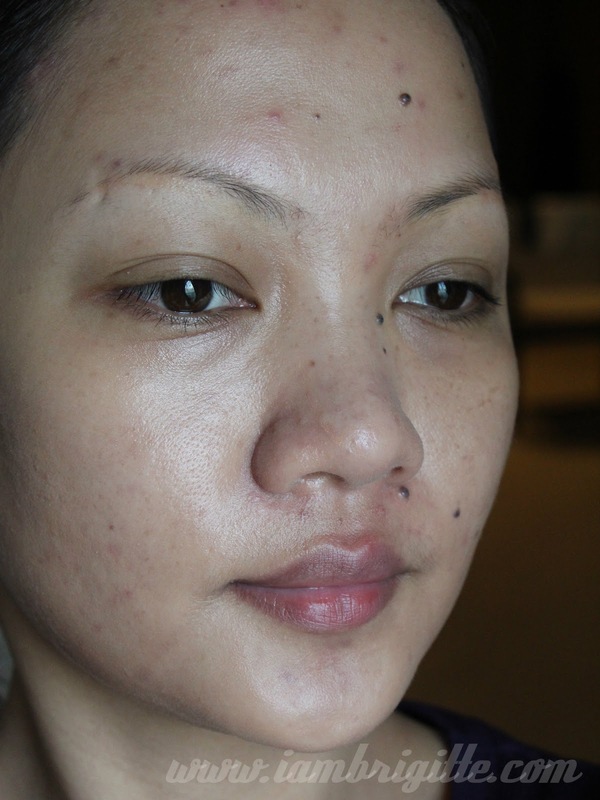 The above photo only proves how really bad it is to pick on your pimples. So please, DO NOT PICK! It didn't really cover as much as I've wanted it to, but for a very liquid-y tinted moisturizer, it does a very good job of blurring out my skin imperfections. I apply this using my fingers and it sinks into the skin easily. It does leave my skin looking a bit darker at first but in just a few minutes my skin would look like it has nothing on but whoa, my skin looks fresh, moisturized and glowing. It does feel a bit greasy at first but it goes away after a few minutes. Sometimes when I don't feel like piling up on makeup, I just use this then apply concealer on my under eyes, dust my entire face with some powder, do my brows and I'm done. It doesn't keep my oilies at bay, but I don't really mind at all since it wasn't intended for that and I don't think this makes me oilier than usual. This is what I've been using everyday and I haven't had any allergic reactions. It has some scent to it, but nothing like the usual scent of some sunblocks. I also can't vouch about its water-resistant capability because I really haven't tried using it for swimming. 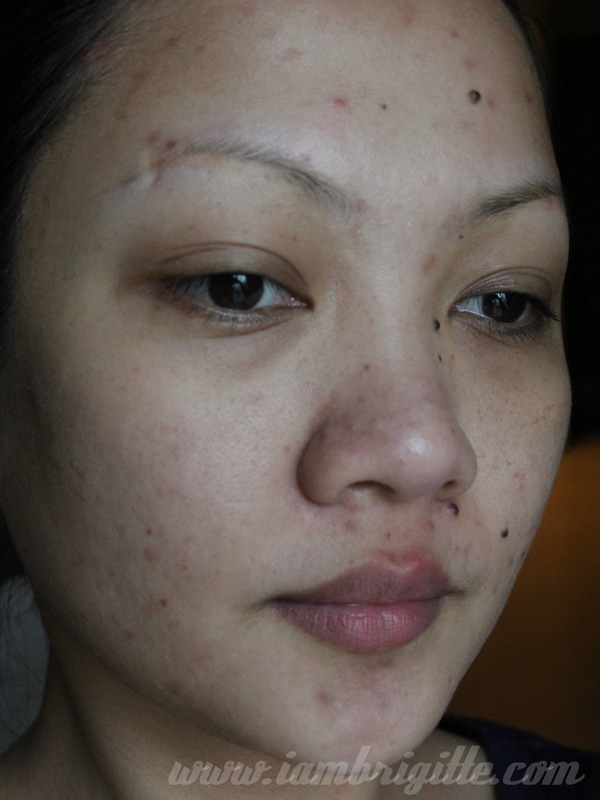 I wish my skin will get better soon so I can just get away with just this and my eyebrows on most days. I really can't remember how much I got this for, but I got this, the Effaclar Duo and Effaclar AI for AED 251. What I'm sure of is that I actually paid for the Duo and this sunblock, and got the AI for free. Not bad, huh? 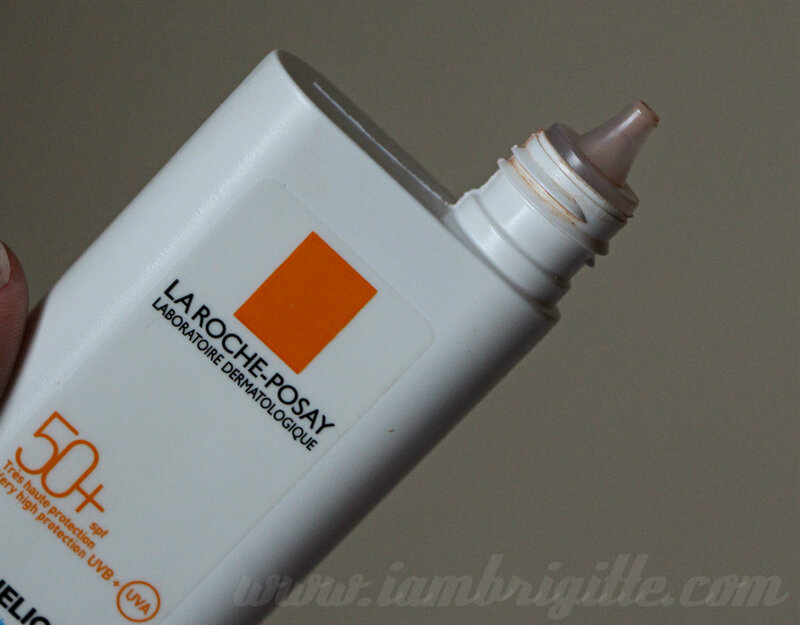 Have you tried any other La Roche-Posay's products? I have their exfoliating toner, the Effaclar DUO, Effaclar AI and this. And so far, I am loving everything. I might do a review on them too, so watch out for that. To my readers back in PH, you can get La Roche-Posay and other French skincare products from Digitaltraincase…and of course, a whole lot more! Until next review, my loves!